We know it, we re­peat it: “Plas­tic is a plague for the ­plan­et!” Straws are an ex­am­ple of a dis­pos­able man­u­fac­tured prod­uct that has in­vad­ed our so­ci­ety. 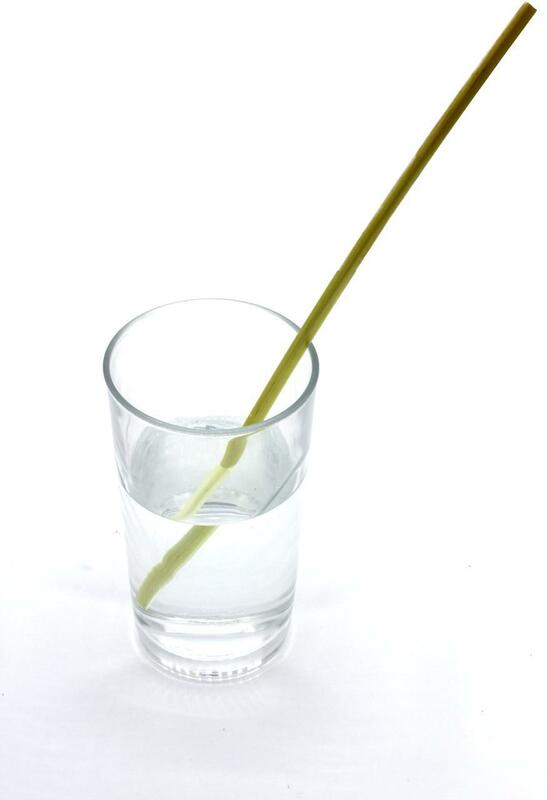 You prob­a­bly know that if you have chil­dren who for the most part love to use straws. You will find many videos il­lus­trat­ing the pol­lu­tion caused by s­traws, and this one is quite well made, be­cause it al­so tells the sto­ry of straws. How did we end up mak­ing plas­tic straws? 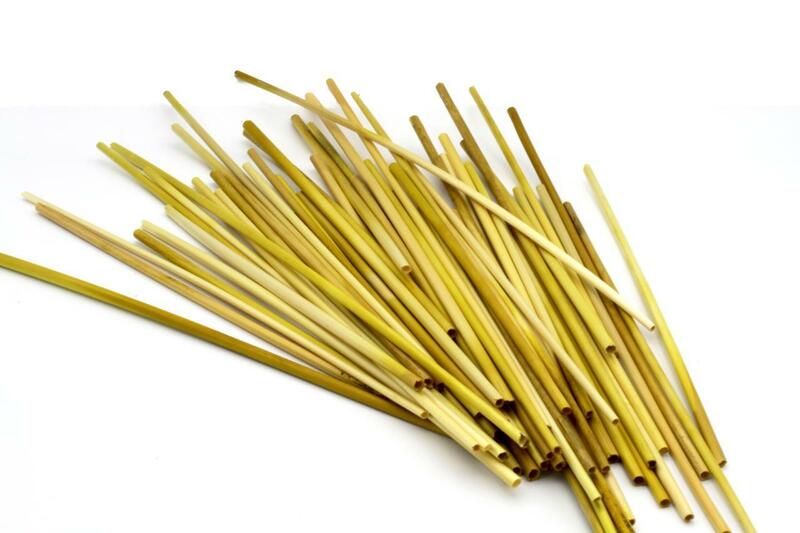 By a strange dis­so­ci­a­tion of mean­ing, the word straw has over time ac­quired a new mean­ing. 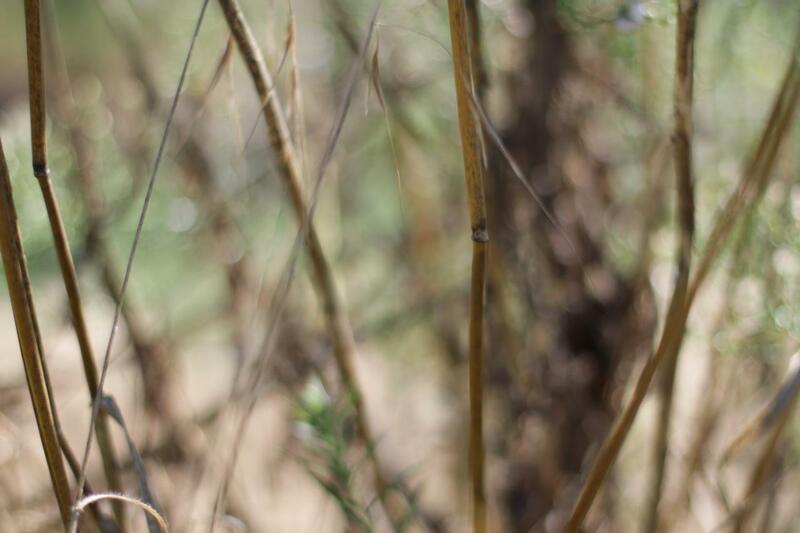 Ini­tial­ly re­fer­ring to a grass stem stripped of its grain, it has al­so be­come the tube used to ­to sip a drink. 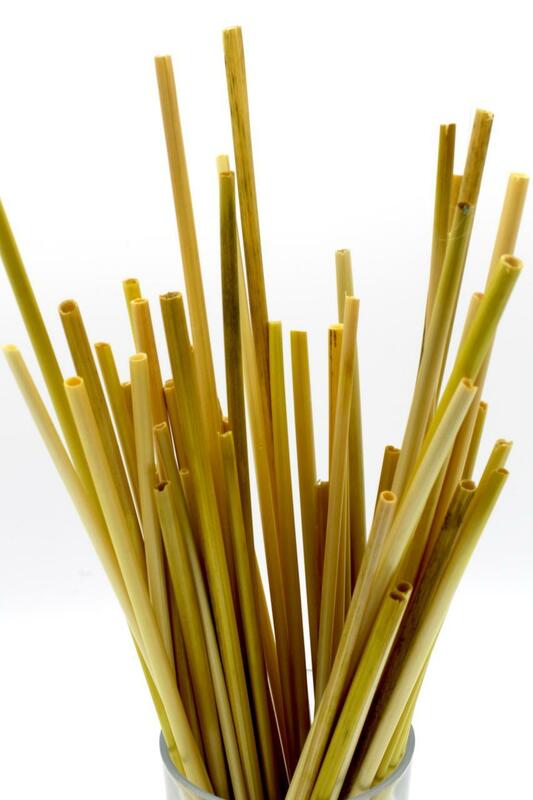 The dis­so­ci­a­tion of the two sens­es is such that my chil­dren have had a kind of epiphany when re­al­iz­ing that the straws were called “s­traw” be­cause we used straws as straw in the past (is that clear?). The har­vest of the day. The har­vest of the day, clos­er look. 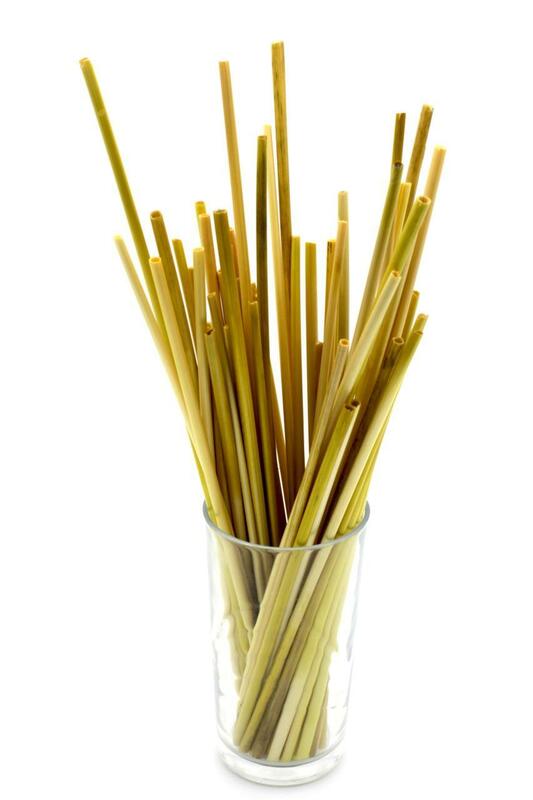 In dai­ly use, the “grassy taste” men­tioned in the video is not no­tice­able (at least for cold liq­uid­s), and these nat­u­ral and re­us­able straws have re­placed plas­tic one at home. Af­ter use, we rinse them and let them dry. They are com­post­ed when they are bro­ken or too dam­aged for suc­tion to be ef­fec­tive.